There is a presale ongoing for TNA Wrestling’s upcoming Impact tapings from the Manhattan Center in New York City. The presale is taking place at this link with the password NYCIMPACT. 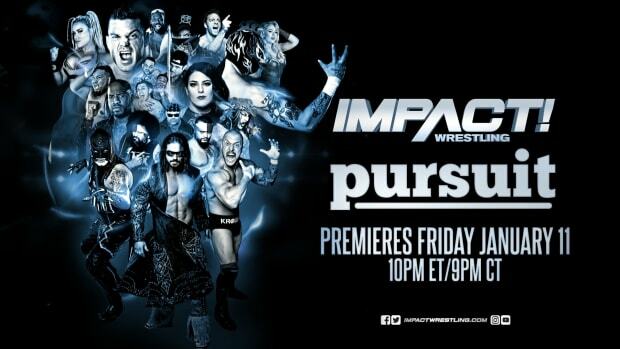 “With the explosive sold-out crowds in New York City this past summer, returning to the Manhattan Center for three huge events as IMPACT WRESTLING debuts on Destination America was an easy decision,” said Dixie Carter.